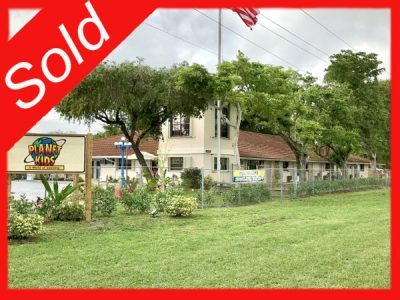 (SOLD) in FL, GA, CO, AL & TX by the School Investment Properties Team! - School Investment Properties, Inc.
DREAMING OF OWNING A CHILD CARE CENTER? ARE YOU LOOKING TO EXPAND AND OWN ANOTHER? ARE YOU WONDERING WHAT YOUR SCHOOL IS WORTH? For more Information, Call us Today!! Whether you are Buying or Selling, we provide you with a smooth Ownership Transition using our proven skills & services. you in Selling, Buying or Expanding! We’re the “Pink Letter” People!